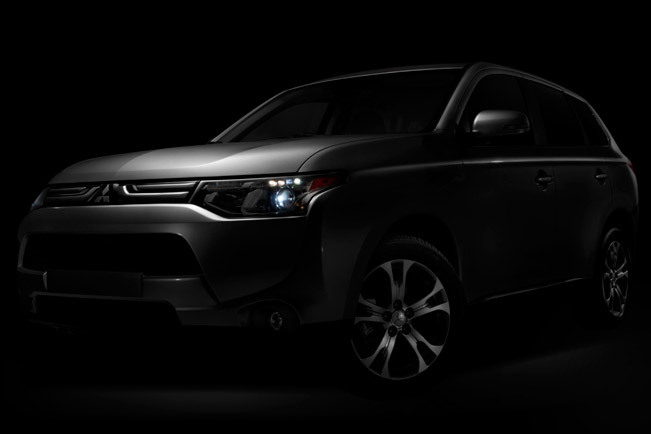 The third teaser for today is by the brand Mitsubishi, which is going to show two new vehicles at the Los Angeles Auto Show. 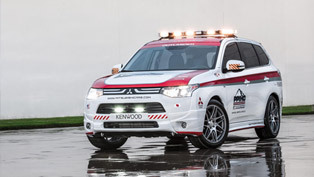 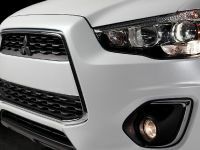 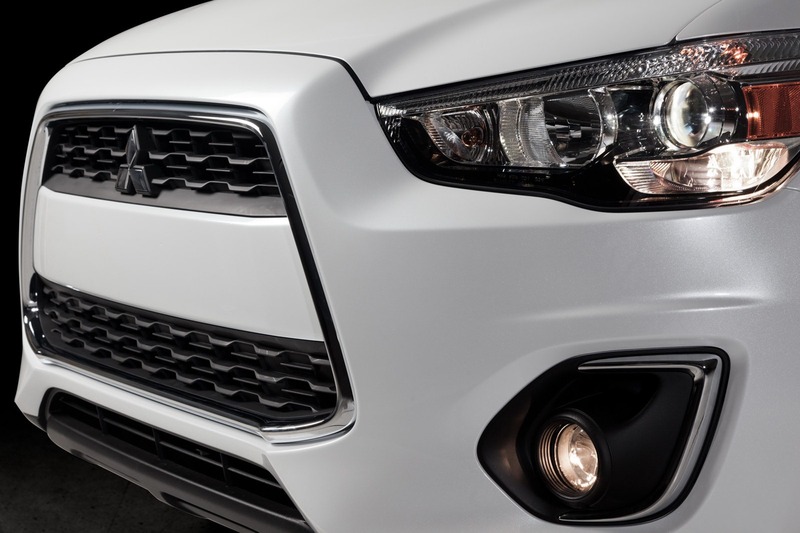 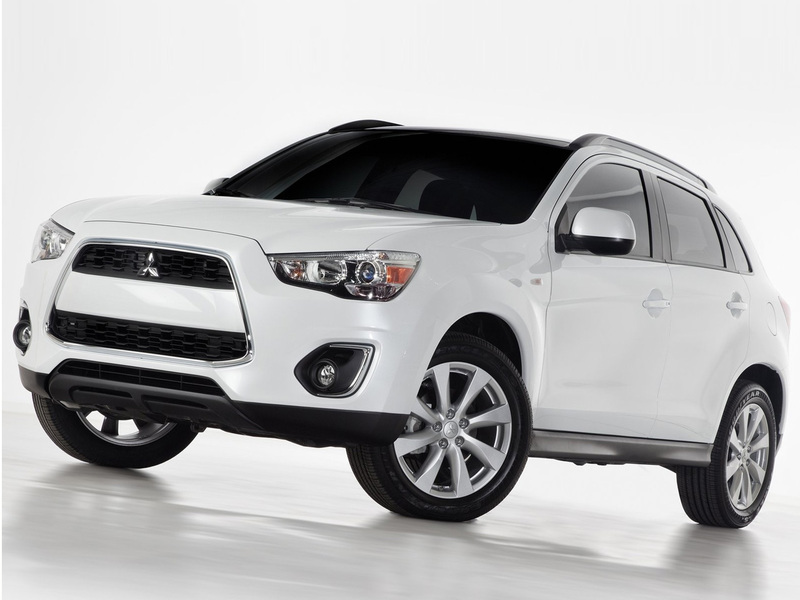 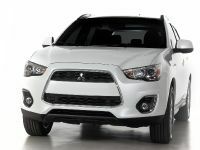 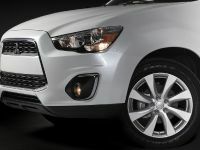 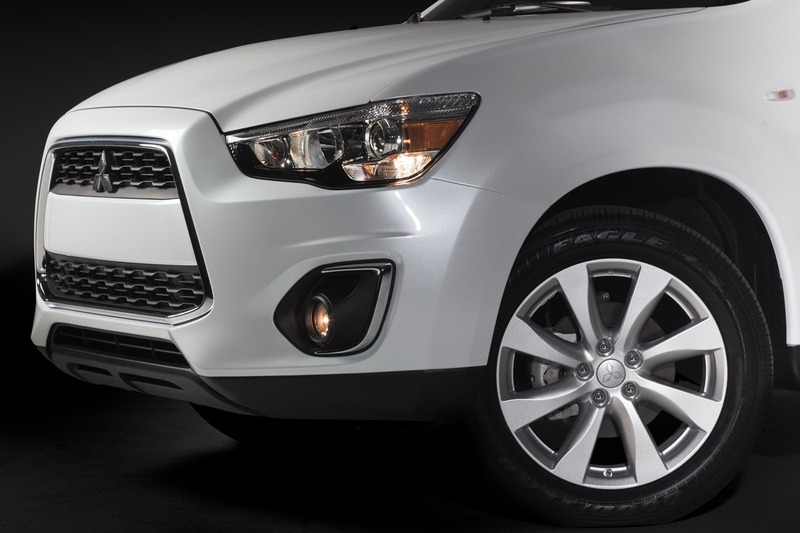 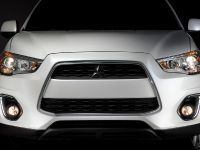 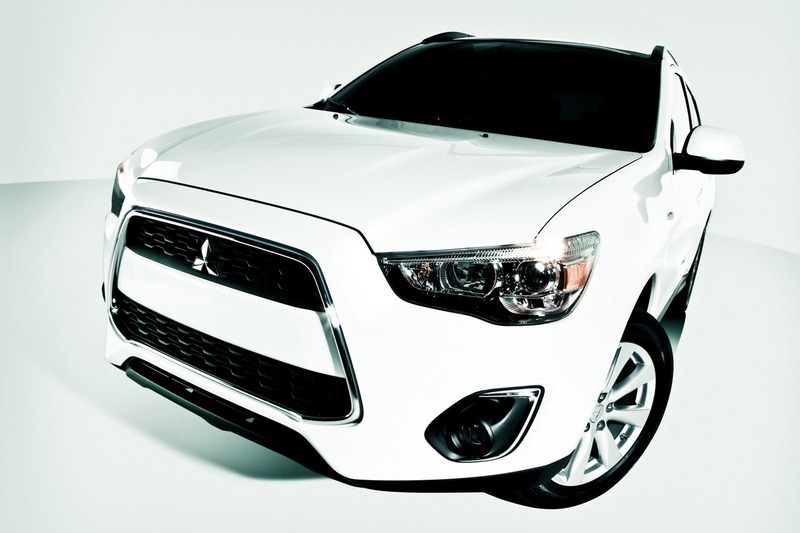 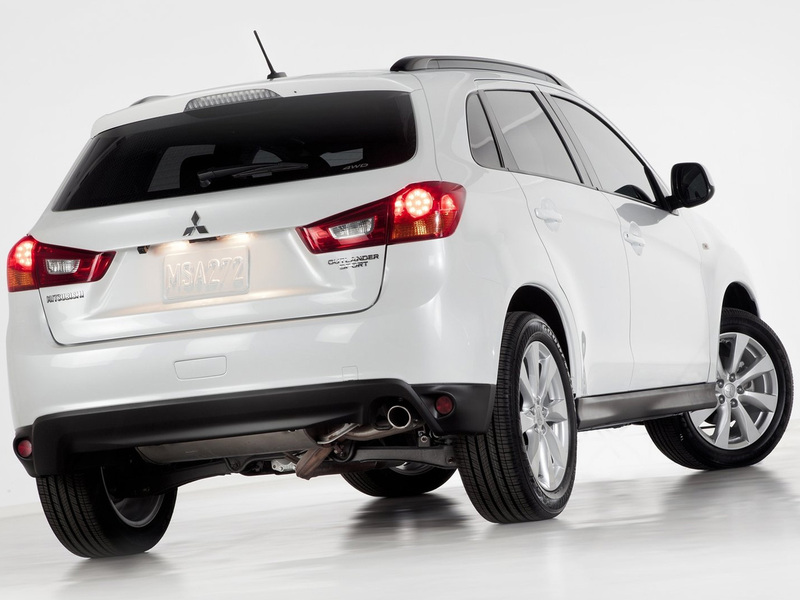 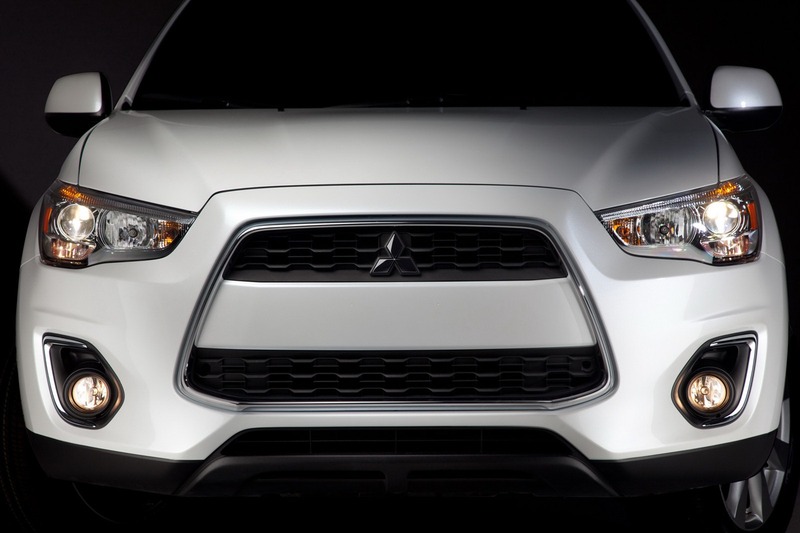 A debut will make the 2014 Mitsubishi Outlander and the eye-catching 2013 Outlander Sport Limited Edition. 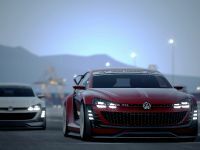 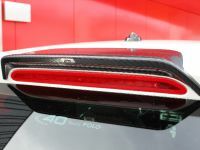 The teased vehicle is the first and it includes a fresh new design direction which brings the attention on the exterior aerodynamic efficiency. 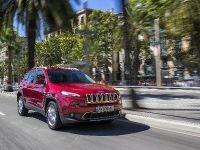 Even further, the brand revealed that the SUV will be equipped with new engine of the advanced MIVEC continuously-variable valve lift timing system. 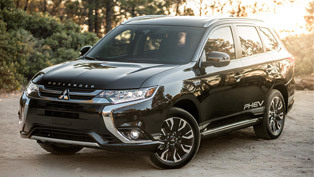 The latter will enhance the fuel economy, which will make the 2014 Outlander among the most fuel-efficient compact SUV with 7-passenger seating as standard. 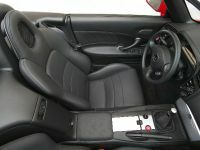 Next, the interior has been upgraded as well. 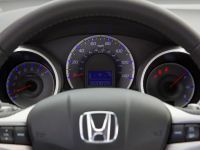 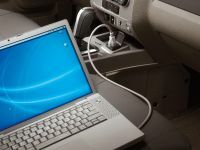 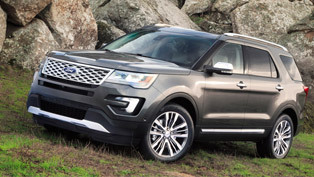 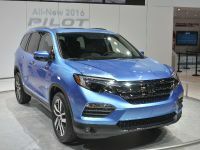 The vehicle includes new technologically-advanced features such as the Forward Collision Mitigation (FCM), Lane Departure Warning (LDW) and Adaptive Cruise Control (ACC). 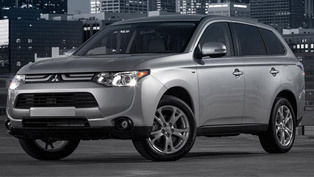 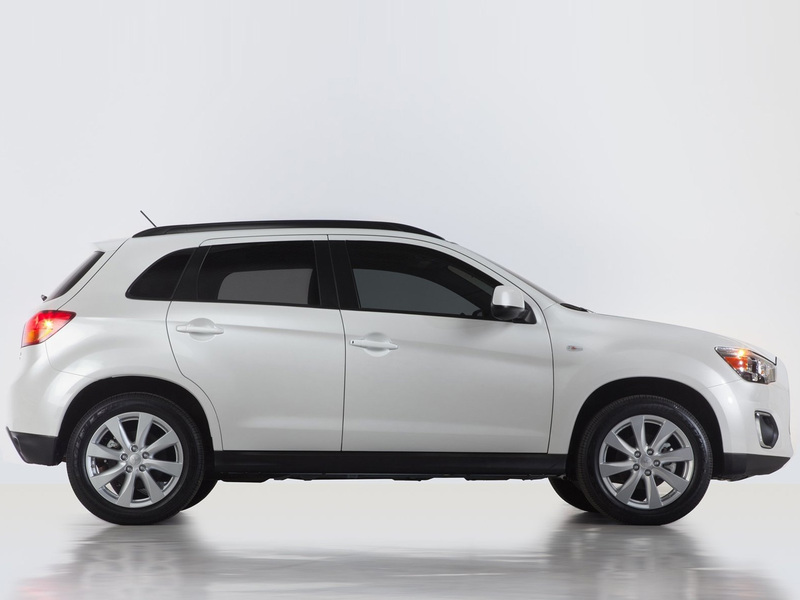 This brings the 2014 Outlander to a new level regarding efficiency, safety, comfort and convenience. 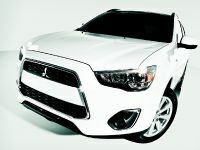 The next vehicle which will make a North American debut is the 2013 Mitsubishi Outlander Sport Limited Edition. 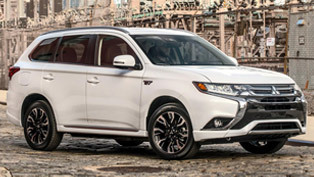 It will definitely show off its dynamic-looking forms, blackout side mirrors, center bumper, wheel arch trim and roof rails, along with dark-chrome alloy wheels. 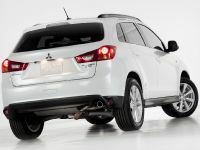 Here a new engine balancer shaft provides quicker and smoother acceleration. 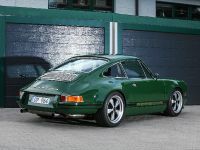 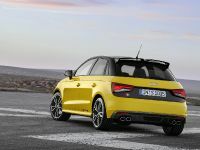 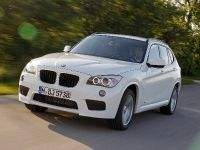 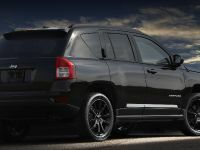 Additionally this also increases the performance, but still the model keeps maintaining an outstanding 31 mpg highway. 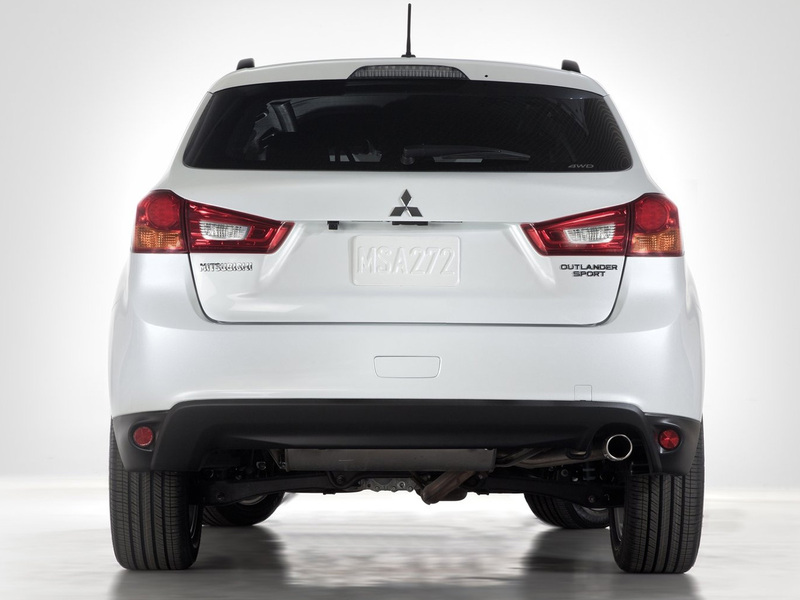 Rounding out the package are a new 6-way adjustable power driver seat, aluminum brake and accelerator pedals, leather parking brake lever and available special two-tone Dove Grey and Black leather seating surfaces.